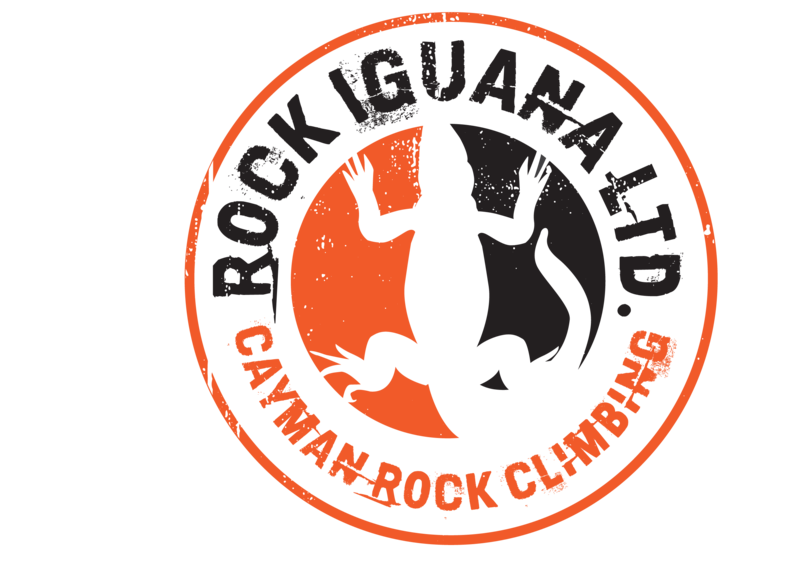 Rock Iguana Ltd. is the first rock climbing and adventure tourism company in the Cayman Islands. Formed by a group of close friends and family with a passion for the rugged beauty of Cayman Brac, our mission is to develop the climbing community of the Cayman Islands and to provide a unique and educational experience to locals and tourists alike. 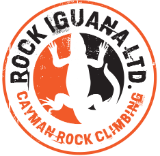 Discover the breathtaking island of Cayman Brac with Rock Iguana Ltd. Learn how to climb in a safe and fun environment, ‘walk down’ ancient limestone cliff faces on our rappel tour, or invigorate the senses with a nature walk through the island’s unique terrain. We specialize in customizable packages that allow all ages and fitness levels to experience the spirit of adventure.